Notes: *Style scarcity listing is in the context of Hemingray units. The CD 127 in itself, is fairly common. 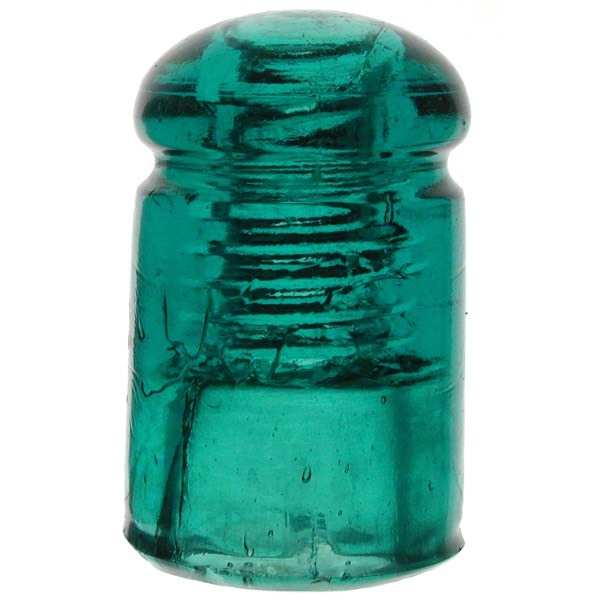 This insulator is very similar to a CD 127.4 but the skirt is straight not flared like the CD 127.4.